Ljupco Juzmeski is a professional tour guide from Ohrid. 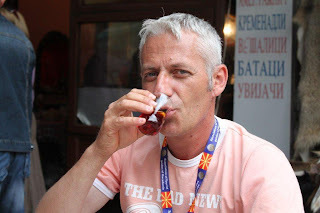 He worked as a receptionist in the Ohrid’s hotels and auto-camps for twenty years , but since 2009 he is a licensed tourist guide. 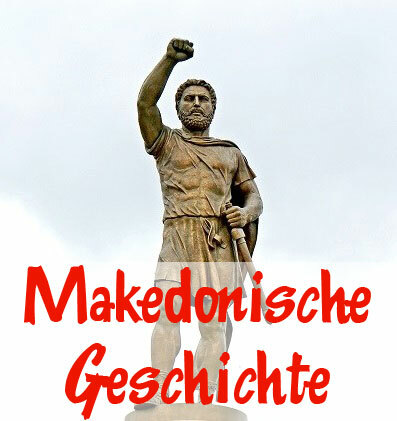 As a man who speaks five languages – Macedonian, English, Serbian, Greek and Bulgarian – he has presented Macedonia to tourists from many European countries. His specialty are the monastery tours around Macedonia, which often include visits to Islamic religious objects. A favorite for him and the visitors too are the so called „circular tours“ around Macedonia, which are most popular for the tourists from Turkey, Croatia, Poland, Slovenia and the Netherlands. According to him, their joy for all that they have managed to see can be felt in its full effect during the traveling when they all sing the Macedonian folk songs. He recently won the prize “Best promoter of Macedonia” for 2011 in the category for tourism, export and entrepreneurship because of his great skills in doing his job. 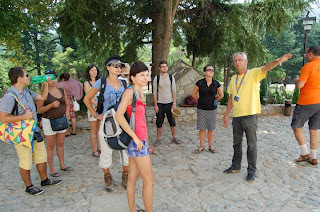 What is the most common impression of the foreign tourists for the things they see in Macedonia? What fascinates them the most? - The first and most impressive thing for them is the warmth and the kindness of the Macedonian people. On the other hand, every place that we visit along our tour around Macedonia plunders other impressions, but in general they say that we have many beautiful mountains, lakes, rivers, old churches, monasteries and historical buildings. I can single out that most distinctive for the foreign tourists are the Canyon Matka, The Museum on water in Ohrid, St. Naum, the monastery of St. John the Baptist, Plaosnik, Kratovo, Berovo and waterfalls in Strumica. You are working with them for a long time. What are their reactions during the tours? - The travel agency that sells the arrangement is not the only one that should worry about their good reactions. As licensed tourist guides we should also give our best to capture the good image of Macedonia. But their responses depend on us in big part, because we need to tell them the story of the place we are visiting and all the legends and the history so that they can get a good impression and remember the place. Until now the reactions are great and we can say that we have pleased tourists who leave with a wish to tell their friends that it nice to visit Macedonia and they should not hesitate to do that in future. If there are any negative reactions, usually they are adressed to the bad signalization of the objects along the road and the overall conditions on the roads. What would you recommend them to see or what kind of a tour would you suggest for the people from Turkey and Greece (above all), but also for the tourists from the other countries for the upcoming summer season? - The difference between the Greeks and Turks as tourists in Macedonia is that the Greek people want to go to the churches and the Turks prefer the Ottoman objects in Macedonia. 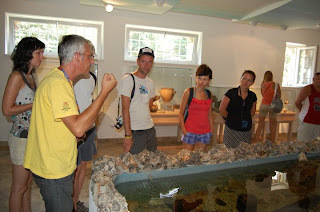 But the mutual thing for all the foreign visitors is that they like to visit the museums in Macedonia. This year, the Turks are coming in big numbers and they stay longer in Macedonia, including the inevitable Bitola with the Memorial House of Mustafa Kemal Ataturk and in Skopje because of the Old Bazaar that managed to retrieve its splendor from the past in the last three years. However, they are most satisfied from Ohrid. The Americans are a special category of tourists. Most often they are pensioners who have circular tours around the Balkans. But this year there are not so many as the previous years. This year we mostly have Dutch people, Turks, Poles and Slovenian. 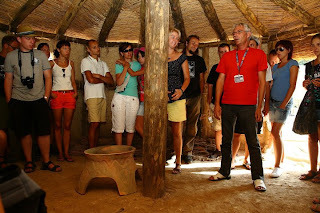 What will you personally offer to the foreign tourists for the upcoming season? - Without much thinking – whole Macedonia in just five days. Skopje – from the Fortress Kale to the Old Railway station, with Vodno, the monastery of St. Panteleimon and the Canyon Matka. From there on the way to Ohrid – the Painted Mosque in Tetovo, through the national park „Mavrovo“ with a visit to St. John the Baptist and the Monastery of St. George the Victorious in Rajcica, Debar and the baths in Kosovrasti, Vevcani as an ethno village and eco-rural tourism, Struga and the monastery of St. Mary in Kalista, the old part of Ohrid, St.Naum Monastery and the Museum on water. Ohrid – the path towards Prespa Lake through Galicica to Resen and the Island „Big City“(Golem Grad). The next stop will be Bitola, the archaeological site Heraclea and the Main Street. Prilep with the monastery Treskavec. 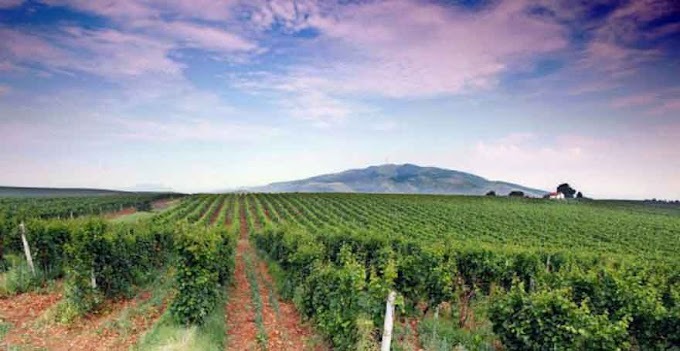 Kavadarci with a visit of the the winery “Tikves” Stobi Demir Kapija with the The Wine Museum and the Wine route. The Strumica waterfalls, Berovo with ethno and eco-spa centers, Probistip and Lesnovo Monastery and finally, Kratovo and Kriva Palanka with the monastery „St. Joachim Osogovski“.